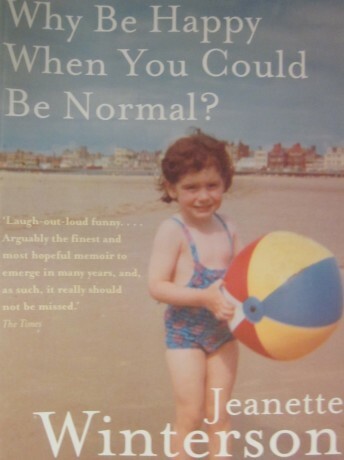 I am trying to read Jeanette Winterson‘s autobiography “Why be Happy When you Could be Normal?” as slowly as I can in order to enjoy it for as long as possible. But it’s not easy. As I read, I feel as I though I’m on a surfboard, being carried along by a massive wave. Once I start reading, there’s no stopping. This week (February 24-March 2, 2013) is Canada’s 29th Freedom to Read Week (a project of Canada’s Book and Periodical Council). At Freedom to Read you will find posters, kits and suggestions for activities in your communities and classrooms. Pandas and Authors – are they necessary?